Honey Jasper exfoliated has definitely become a favourite among our clients. 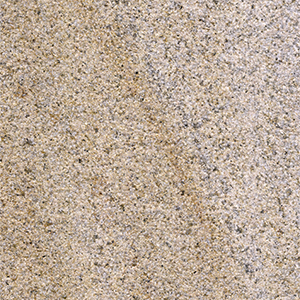 When Honey Jasper goes through the exfoliating process (also known as flamed), the stone reacts and a tinge of red colour emerges from within the stone. 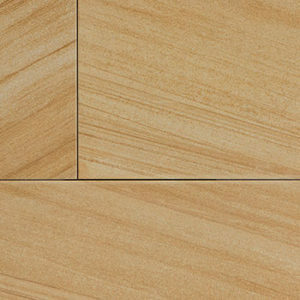 While in many ways, especially as far as colour and veining, this is similar to sandstone, the exfoliated honey jasper offers a hardness and durability that sandstone just does not have. Low maintenance and beautiful, it is ideal for a number of exterior and interior projects.